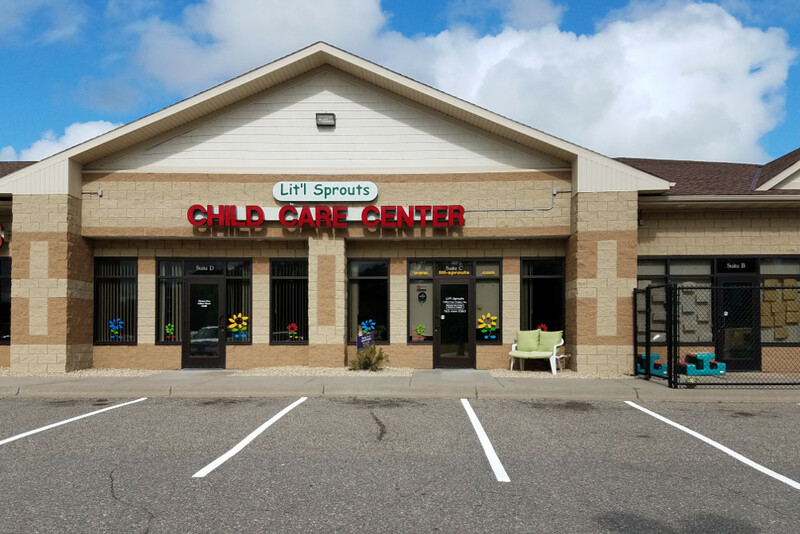 Immediate openings for Infant care at our Isanti location. Childcare with a purpose! Quality childcare services and programs which provide a safe and secure environment to allow each child to "blossom" and develop as a whole person; physically, emotionally, intellectually and socially, helping children prepare for their early years of schooling and beyond under the careful guidance of excellent childcare practitioners. Our program is unique. 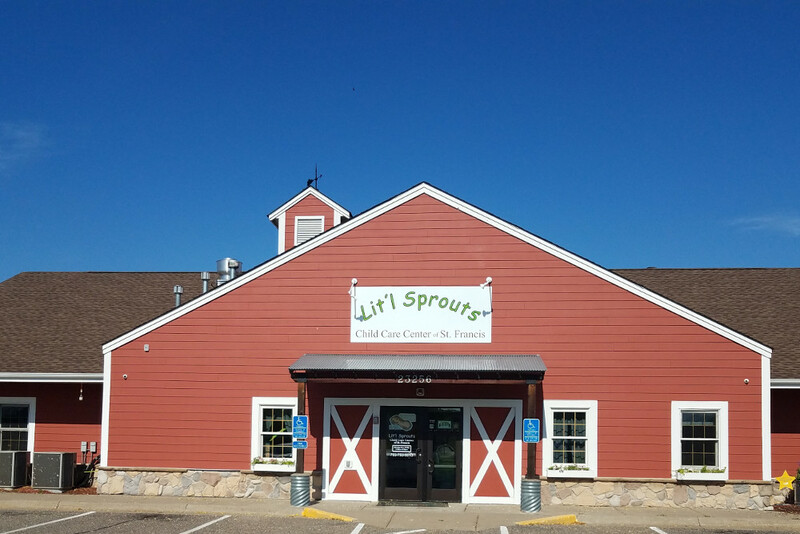 Lit'l Sprouts strives to give your child the best opportunities in learning. We strive to meet the core competencies standards for Early Childhood Education set forth by the Minnesota Association for Education of Young Children (MnAEYC). These standards are designed as a framework for understanding and learning for young children. 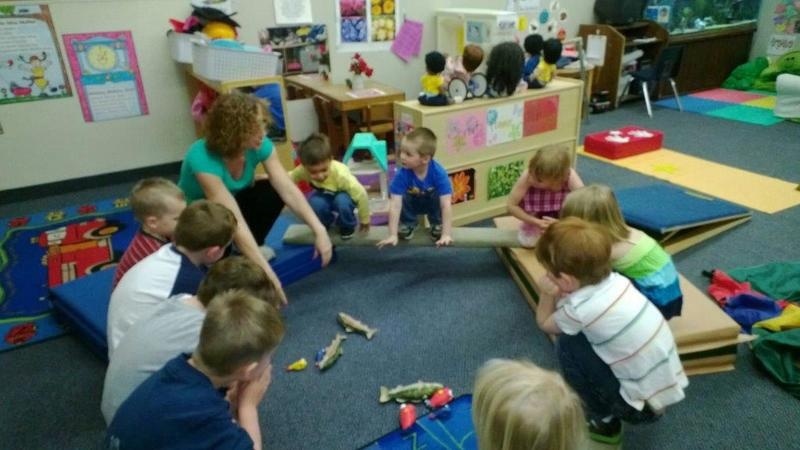 Throughout the day, children are taught and are able to participate in fun "hands-on" activities and learning games, which shape, but are not limited to their intellectual, physical, social, or emotional development on a daily basis. 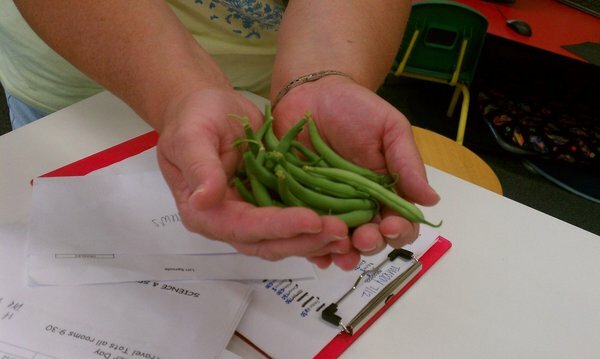 From Infant to School Age, our staff has age-appropriate weekly lesson plans designed to be within the abilities of the child, yet challenge's their creative talents and imagination. Individuality is encouraged, as our goal is to help children within this diverse community understand and develop as well-rounded individuals. Our curriculum we use is Creative Curriculum. This curriculum allows for teachers to assess children's progress, individualize or adapt learning when necessary, and is used as a guide for our teachers' development and implementation of learning opportunities which are consistent with the program's goals and objectives. Curriculum is implemented in a manner that is reflective to the responsiveness of each family home values, beliefs, and experiences and language. Our day is fairly structured in nature. This is to help prepare and give children the school readiness skills they will need for the early years of schooling. Variances can arise occasionally to accommodate the changing needs and interests of the class and will be noted on lesson plans. 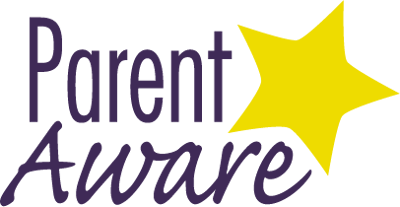 A weekly lesson plan will be posted in each classroom, and is in your child's daily file so you and your child can engage in conversation about their day and most importantly skills learned!